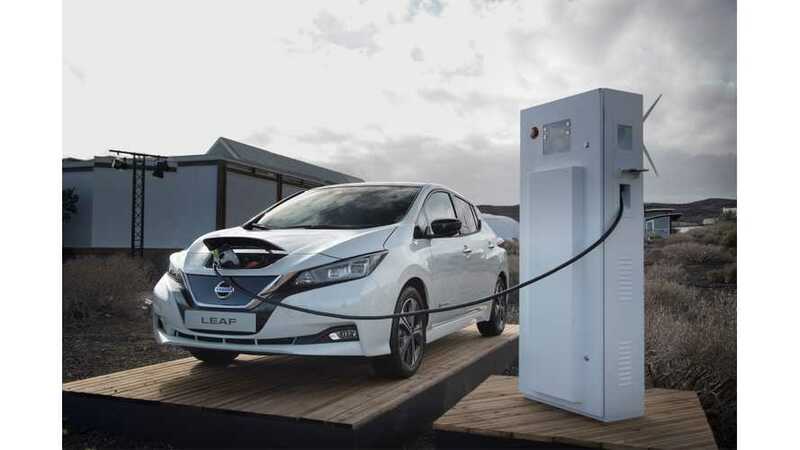 Among about 5 million plug-in cars of any kind sold globally, two thirds are BEVs and one third are PHEVs. Half of them can be fast charged. 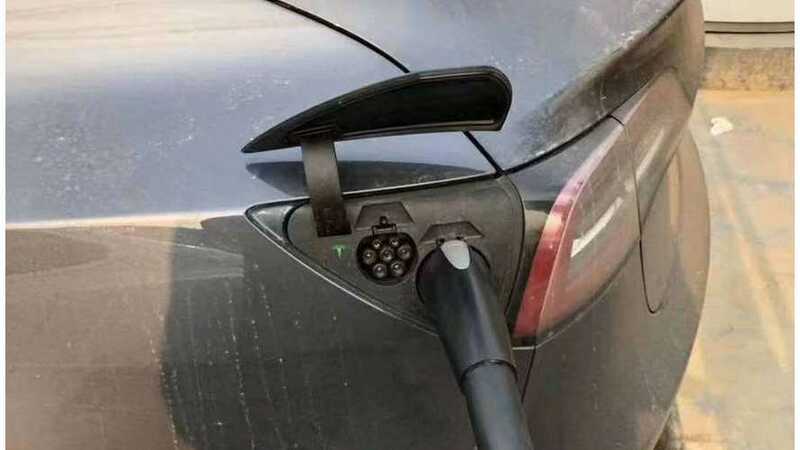 Tesla sends some first Model 3s to China (customer deliveries are expected later this year) and immediately an enthusiast noticed the additional GB/T DC charging inlet. 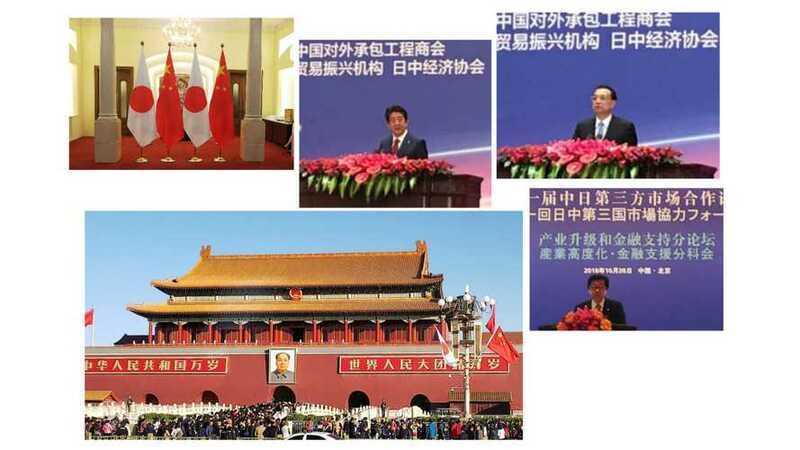 China and Japan strongly support the joint development of a unified next-gen ultra-fast charging standard by CEC and CHAdeMO. 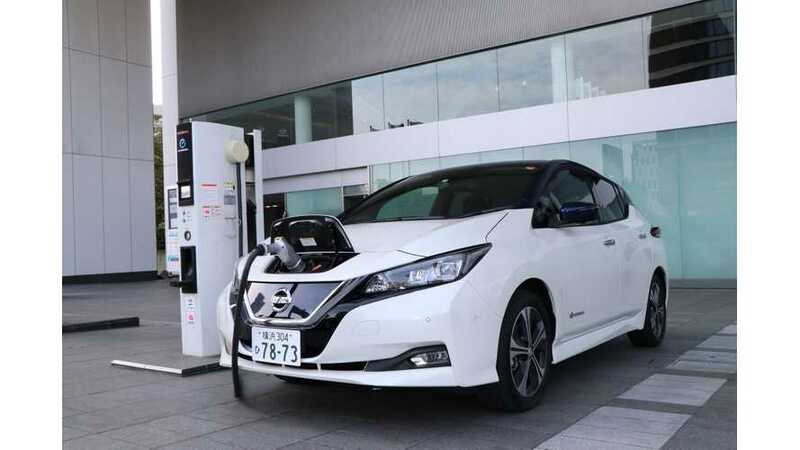 Japanese CHAdeMO and Chinese GB/T standards could be harmonized into a single next-generation ultra-fast charging standard with backward compatibility. 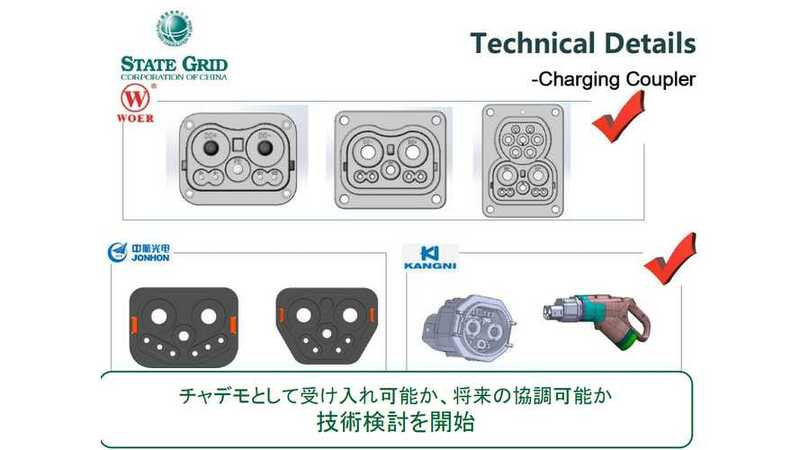 According to the State Grid Corporation of China's (SGCC) presentation, cited by the CHAdeMO General Assembly, China is developing a new version of GB/T fast charging standard.